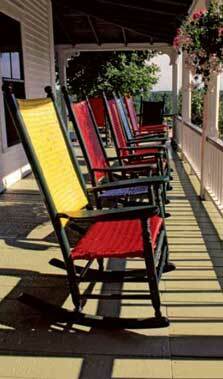 The picnics were originally lead by Ruth Kidder and the outings were at State Parks and mountains across the state. 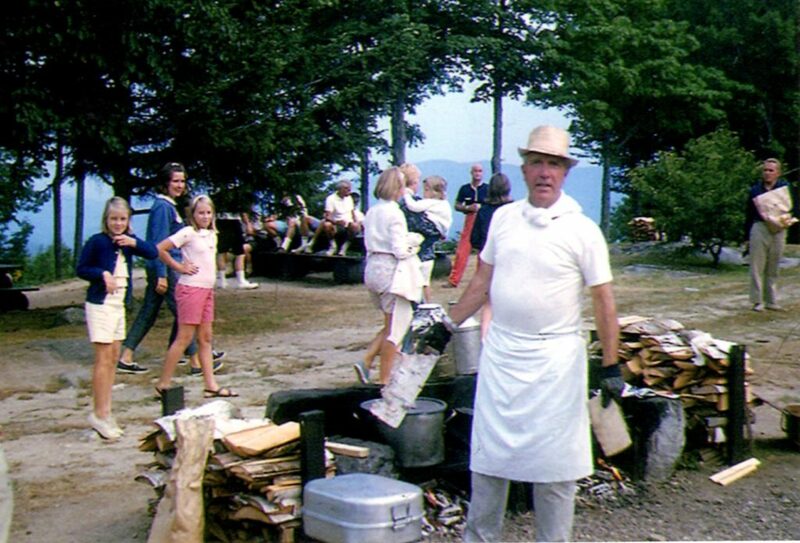 In the 50’s Bill Schmidt to over and those he at three sites, Mt Sunapee, Wadleigh State Park and Mt Kearsarge, he eventually chose Kearsarge as our permanent picnic venue. Rick Kidder assisted starting in the 60’s and took over running the picnics in the 70’s. Ken Jacques took over in 1990 and still at it! Over the years’ many employees have helped with the cooking, serving and clean up enjoying an evening out of the kitchen and dining room!